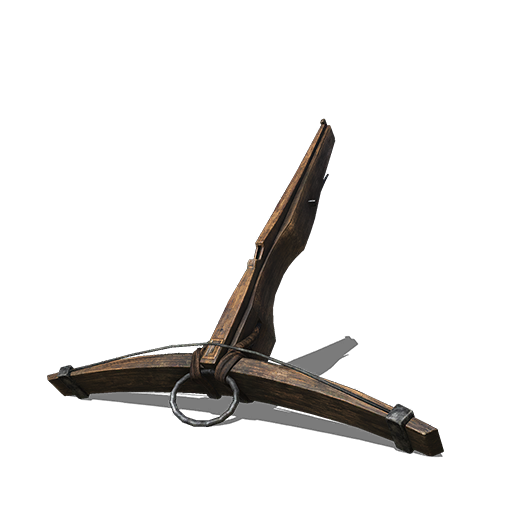 The largest crossbow, and suitably powerful for its size. 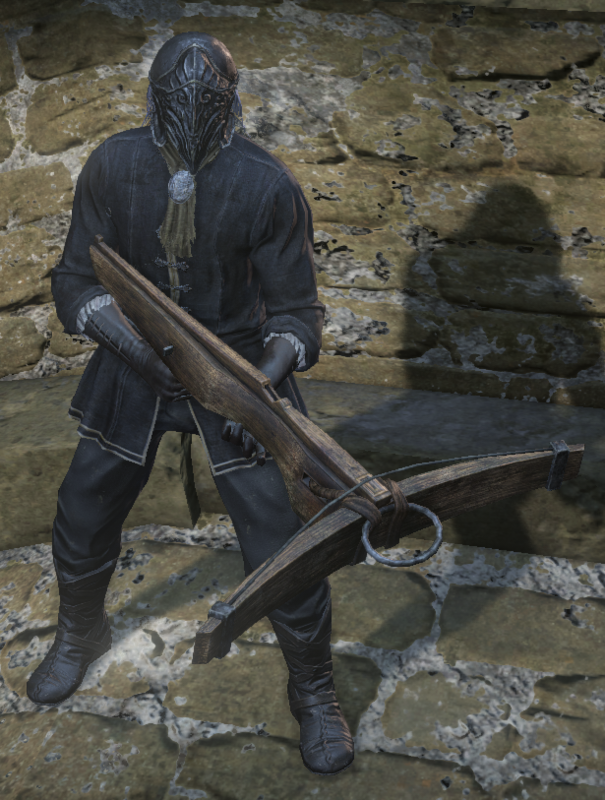 The bow string is made of metal, requiring great strength to fire. Lunge into a shoulder tackle, pushing back enemies to create distance. Found at the top of one of the towers on the roof of the Cathedral of the Deep. Dropped from Devouts of the Deep in Cathedral of the Deep.